Eye on Gervais Home Page. Get an Appointment. Find out about healthy eye care. Eye on Gervais, serving the Vista and Columbia for the past twenty three years, has built its reputation around our unparalleled customer service. We have the best selection of designer frames and sunglasses available. Stop by to see what the Unique Optical Experience is truly about. This month we are featuring one of our favorite lines, Oliver Goldsmith, the first line to ever see sunglasses as fashion accessories. We have all of these in stock and ready for you to view! We are running a 20% off special on all frames in this line. 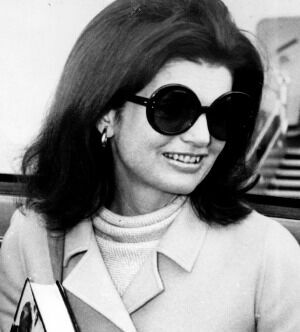 Come in and see the frames that truly revolutionized the eye wear industry.